I don't usually post about jobs or job opportunity. But this job opportunity is something that has a sentimental value so to speak to me and my family. It just happen that my husband works for this trucking company for 10 plus years. 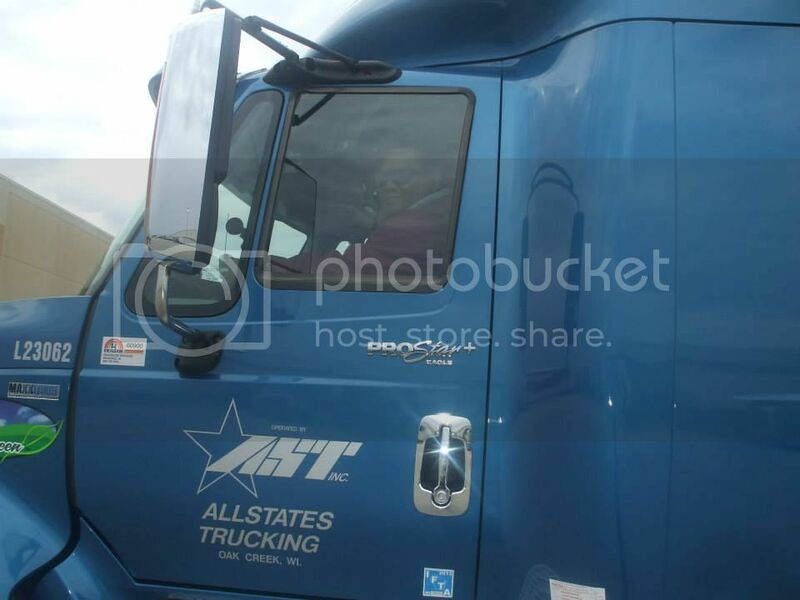 The company's name is Allstates Trucking Inc, and they are looking for 7 to 8 team drivers. So, if you are a truck driver that lives in Wisconsin, with experience please continue reading. You don't want to miss out this opportunity, a great company to work with. I say that because my husband has been working with this company long enough for me to say, he gets compensated well for his hard work. Allstates Trucking, an employee owned 48-state carrier located in Mount Pleasant, WI is looking for driving teams with reefer experience. 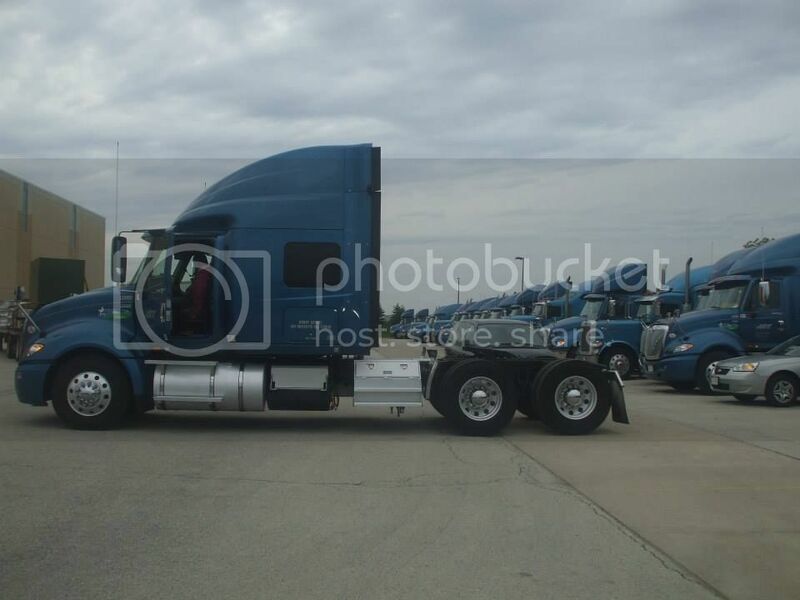 Positions require minimum of 3-years experience with a class A CDL and a clean driving record. We offer .58 per mile with guaranteed miles and home weekly. Please call 800-345-1980, ext. 716 M-F 9:00 a.m. - 4:00 p.m. for further information. If you have questions, you can call the number above and make sure to mention my name Jade Schwartz or my husband and his brother Steve and Vinny Schwartz. You can e-mail me too at jhadyspeask@gmail.com. Hope you all the best.